The bill proposing tax hikes to keep Indiana's roads in good repair includes another proposal for raising money -- toll roads. But even if the bill passes, motorists won't be paying to drive on Indiana roads for at least five years -- if ever. 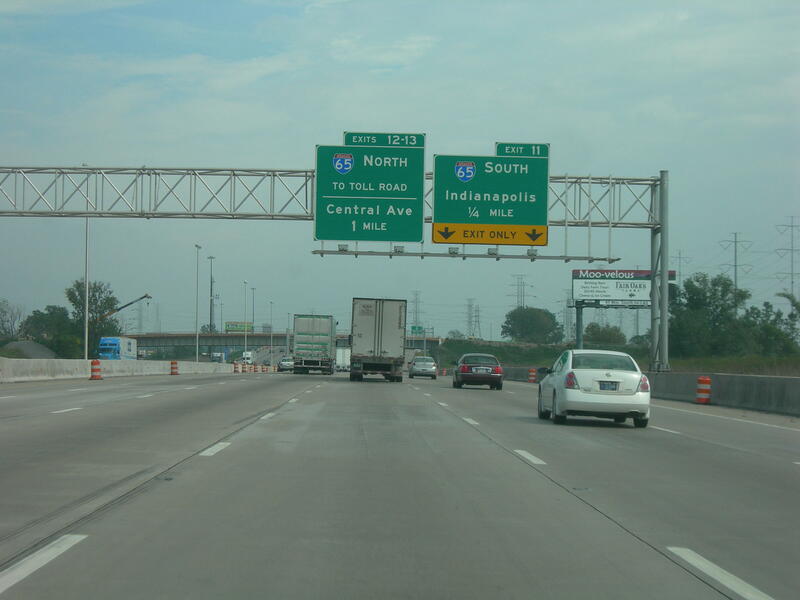 The bill simply orders INDOT to study whether tolls on I-65 and I-70 would be workable. State law requires legislative approval of any tolls, and federal law bans tolls on roads that used to be free. But Congress has approved an experiment to grant three states an exception to that rule. The states selected haven't done anything, and Indiana House Roads and Transportation Chairman Ed Soliday (R-Valparaiso) says the government is preparing to tell those state to use their tolling authority or give somebody else a chance. “The federal government told us, ‘Go ahead and apply because we’re going to tell them that if they don’t do something, use it or lose it,’” Soliday says. He says it would be what he calls "a real reach" to implement tolls in Indiana, but says it would be irresponsible not to look into it. 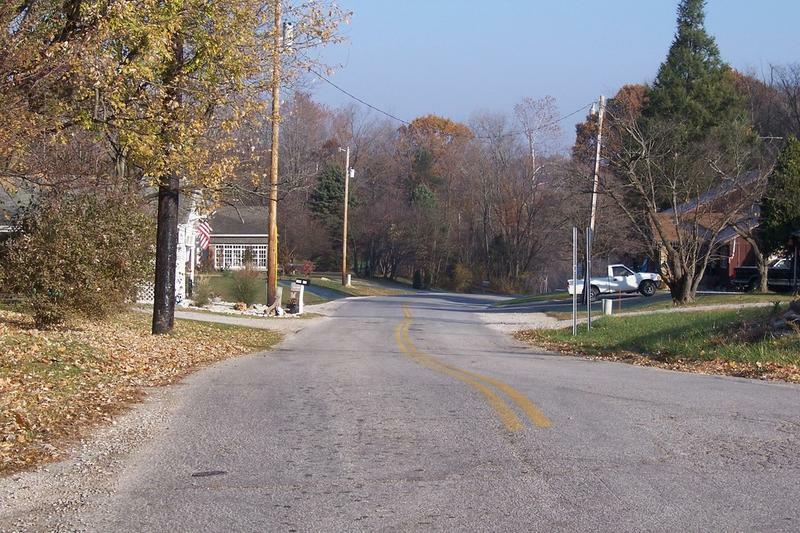 Soliday says Indiana needs to look at all its road funding options. “The whole concept of looking at tolling is that gasoline tax starts to fall off in its yield, so there’s going to have to be something to take its place,” Soliday says. He notes the entire road funding debate stems from declining gas tax collections, a decline which will accelerate when new fuel efficiency standards are fully implemented in nine years. He says tolls could raise $1 million a day. Republicans in the House Roads and Transportation Committee Wednesday rejected an attempt by Democrats to remove all tax increases from the House GOP road funding plan. 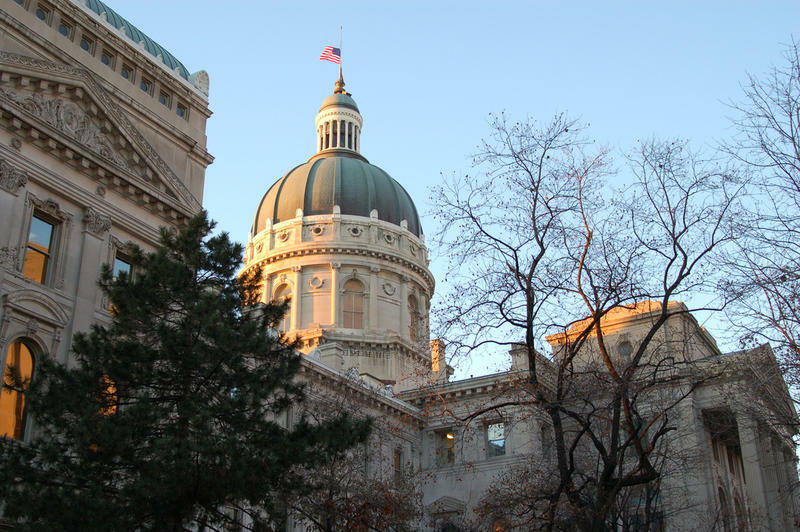 The Democrats’ amendment – offered by Rep. Dan Forestal (D-Indianapolis) – would have shifted all money from the sales tax on gasoline to road funding; only a small portion of that revenue source currently goes to roads. The road funding plans moving through the House and Senate would mark a first: they'd reduce the amount of money the state considers an adequate reserve. Three decades ago, House Speaker Brian Bosma (R-Indianapolis) recalls, the state thought a six-and-a-half-percent surplus was enough, only to discover in the 1991 recession that it wasn't. During testimony Wednesday for the House GOP’s road funding plan, local government leaders applauded the potential influx of money to their communities, but taxpayers’ advocates weren’t happy with the source of that new money-higher gas and cigarette taxes. All three mayors who spoke at the hearing said they support the bill. Hammond Mayor Tom McDermott says with a current budget of $6 million a year, the city is still $3 million short of being able to overlay and patch what they already have. And he says the bill's dollar-for-dollar matching grant program would help.